Missed the Self Assessment Deadline? Landlords – Have you received a letter from HMRC? How do I reclaim CIS deducted? 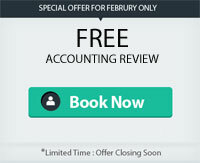 FREE Accounting Review Offer It is a fairly quiet month in February tax wise, so it is now a good opportunity to review your accounting set up and make sure it suits your circumstances. 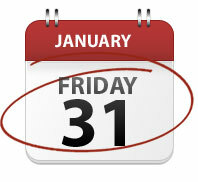 Missed the tax return deadline ?